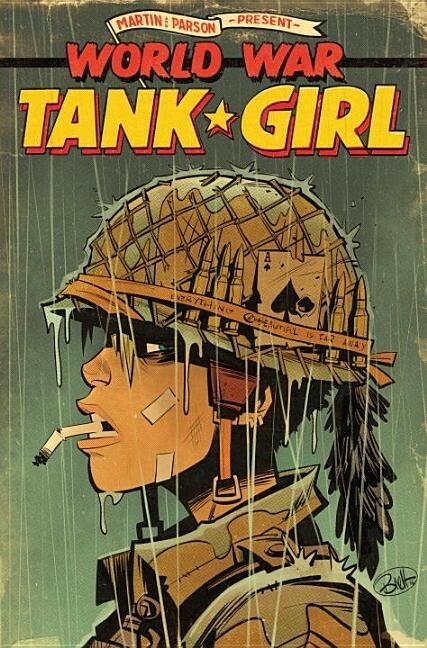 With a few bars of gold left, and Sub Girl's uneasy feeling that she left something behind, Tank Girl hires her scientist friend to reinvent time travel. The Third Reich have no idea what is coming their way! 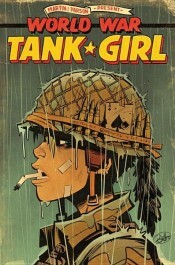 - The third and final chapter in new Tank Girl trilogy and anticipated follow-up to Tank Girl: Gold. - Art by incredible rising star Brett Parson ( New Romancer, 21st Century Tank Girl). - Featuring variant cover art from top comix rebels including Chris Wahl, Keith Burns, Tula Lotay, Warwick Johnson Caldwell and many more!